QuickBooks® Desktop 2019 includes a variety of new and improved features that help our clients get more done, while improving the reliability and experience of using the software. QuickBooks Enterprise Solutions’ users will find that this year’s release will help them receive inventory and fulfill their customer’s orders faster and with more accuracy. After joining the Deluxe or Premium QuickBooks ProAdvisor® Program, and upon successful completion of the certification exam, you will earn 100 points as part of the recently redesigned ProAdvisor Program. Don’t wait! Your clients will appreciate you even more with the added expertise you will gain from the resources provided to you as part of your membership. Included With: QuickBooks Pro, Premier, Accountant 2019 and Enterprise 19.0. Accessible: From a displayed Create Invoices window, click the See History link to the right of the form name (“Invoice” is the default form name when using an Intuit® invoice template). With real-time customer invoice history information available, users can take timely actions to improve communications with clients about their open receivables. 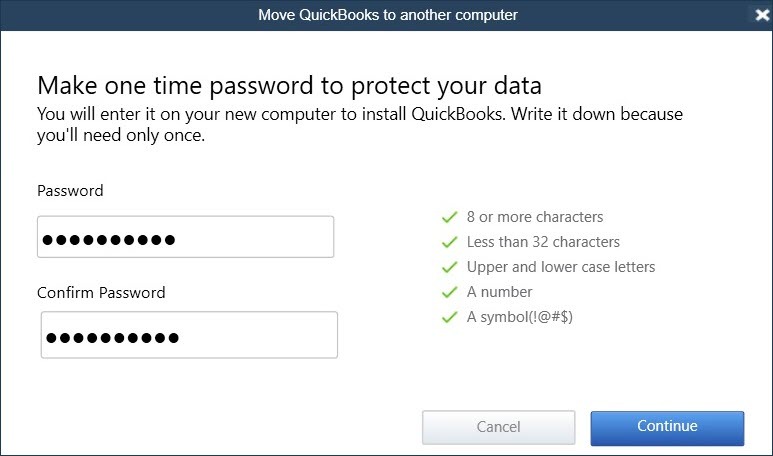 Note: This feature does not work if the QuickBooks user is using Microsoft Outlook 2010. Available With: QuickBooks Pro, Premier, Accountant 2019 and Enterprise 19.0. Accessible: For a customer that has open (unapplied) credits, from the main ribbon on a displayed Create Invoices window, select Apply Credits. Features: Efficiently apply customer credits across all jobs of the same selected customer. New column on the Apply Credits window displays the Customer and Job which the credit is currently assigned to. From the Apply Credits window, users can assign that credit to other jobs of the same customer record. QuickBooks records an in/out transaction through an Other Current Asset type account named “Account for Credit Transfer.” This account is added automatically by QuickBooks upon the first instance when a user assigns a credit from one job to another in the Apply Credits window. By default the automatically created account is listed as “inactive” on the Chart of Accounts to discourage users from selecting it during normal transaction entry. The transfer of credits from one job to another within the same customer cannot be undone. Any future corrections would need to be done manually using a separate transaction. Users without Chart of Accounts access cannot perform the “first” instance of the transfer of credits between jobs. QuickBooks uses the first instance to trigger the creation of the new Other Current Asset account mentioned previously. The Transfer of Credits and Apply Credits does not work when in an Accountant’s Copy of the client’s data. Accessible: The new Check for Bills dialog prompt will display when creating a Write Check for a vendor whom has an open (unpaid) vendor bill(s). From the menu bar, select Banking > Write Check and in the Pay to the Order of field, enter a vendor name that currently has an unpaid vendor bill(s). Features: New and improved prompt helps users avoid using the Write Check transaction type when the proper transaction type should be a vendor Bill Payment. 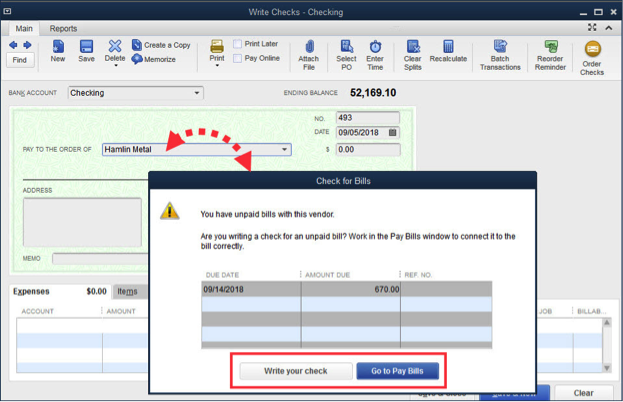 When a user enters a vendor name in the Pay to the Order of field on a Write Check transaction for a vendor that has open vendor bills, QuickBooks displays a new Check for Bills window. The improvement this year is to prompt users by default to Go to Pay Bills. When selected, the Pay Bills window will launch already filtered for the selected vendor’s unpaid bills. 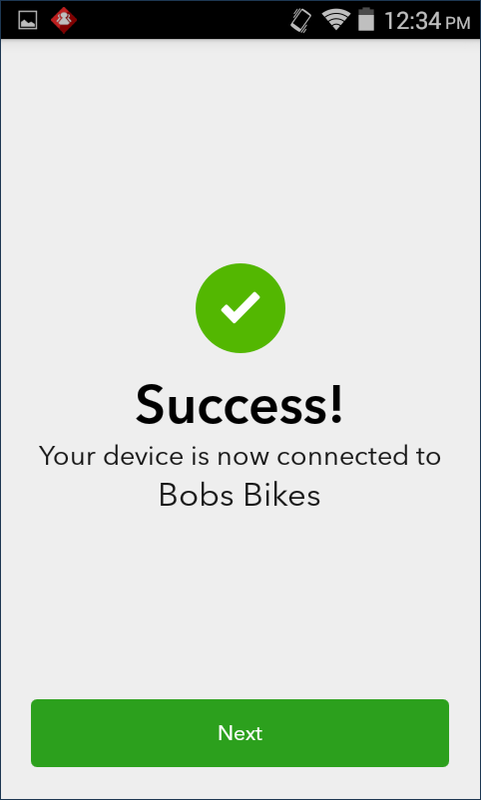 Optionally, users can select to continue to “Write your check” (not assigning it to an open vendor bill). Available With: QuickBooks Pro, Premier, Accountant 2018 and Enterprise 18.0 Maintenance Release R3 or newer (to determine the maintenance release of you or your client’s current QuickBooks version, open QuickBooks and from a windows keyboard select the F2 key). Note this was a slipstream release in a later maintenance release of QuickBooks 2018. 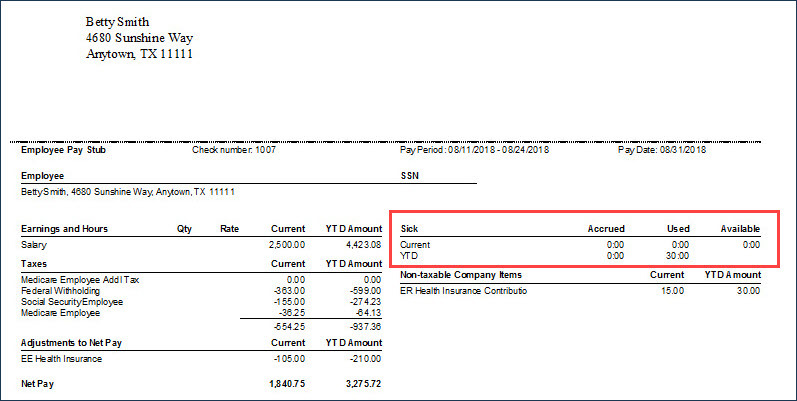 Accessible: From the menu bar, select Reports > Employees & Payroll > Employee Pay Adjustments History. Available in QuickBooks with an active Basic, Enhanced or Assisted payroll subscription. Feature: Track changes to employee pay rates (only hourly, salary, bonus and commission items). Note: Rates shown on the report are based on existing paycheck data. Rates for salary items display the estimated annualized rate. 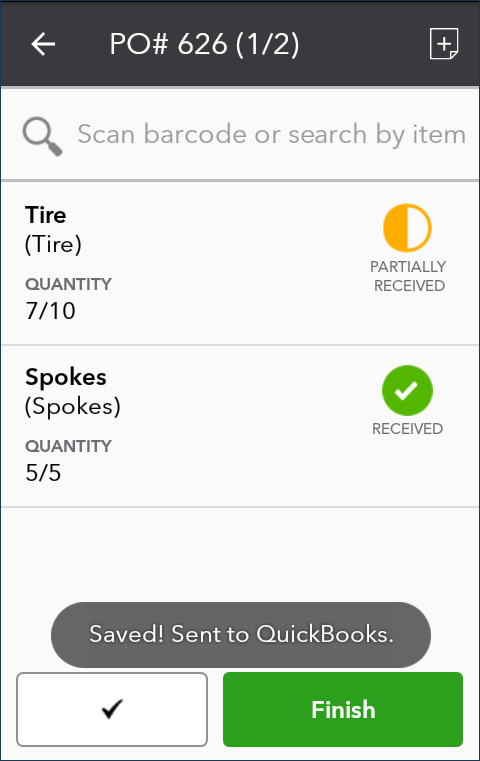 Features: When preparing the Inventory Valuation reports, users can select to include inactive inventory items. A company’s recommended process would be that all inventory items to made inactive do not have a quantity on hand in QuickBooks. However, often a business will make inventory items inactive despite having a quantity on hand. 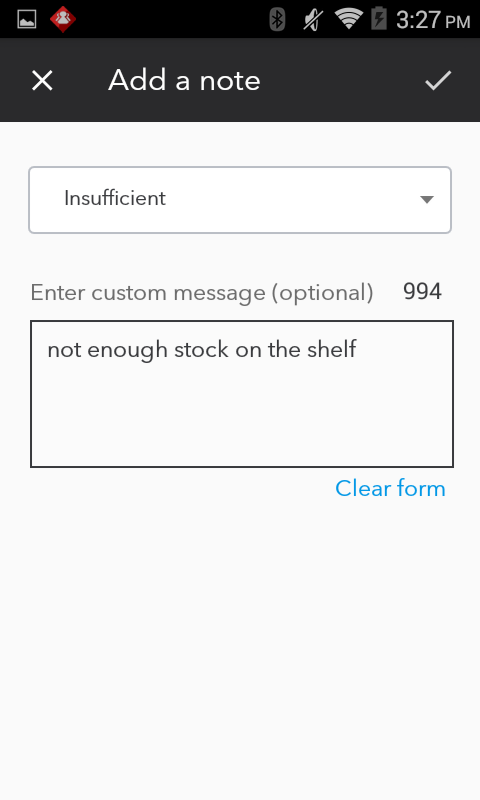 In QuickBooks Desktop 2019, users can choose to include inactive inventory items in the Inventory Valuation Summary or Detail report. Including all inventory items in these reports will ensure that accountants and their clients can reconcile the Inventory asset account total on the Balance Sheet to the total Asset Value on the inventory valuation reports. Included With: QuickBooks Pro, Premier, Accountant 2019 and Enterprise 19.0 with an active Payroll Subscription. Accessible: To set the new Maximum type defaults for Sick or Vacation time, log in as the Admin user and in Single User Mode. Then from the menu bar, select Edit > Preferences > Payroll & Employees. Select the Company Preferences tab and click the Sick and Vacation button. 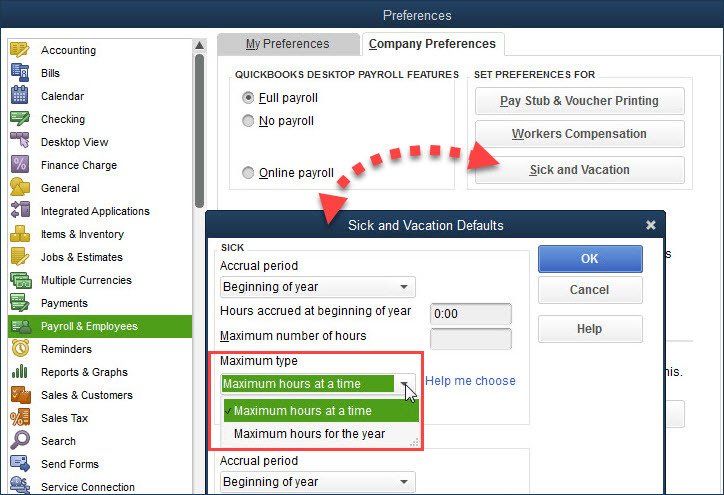 Features: New company preference for setting the Maximum type for Sick and Vacation time. Settings include either Maximum hours at a time, or Maximum hours for the year. The maximum type company preference determines the total hours an employee can accrue. For example, if the Maximum type of hours for the year is selected as the default, an employee will stop accruing time when they have met the Maximum number of hours specified. Easy tracking and reporting of employee sick and vacation time (sick and vacation accrual requirements vary state by state; customer is responsible for ensuring compliance with applicable laws and regulations). QuickBooks users are warned when saving a paycheck transaction when sick and/or vacation time exceeds the available time for that payroll compensation item. Additionally, paystub formatting has been updated to include: Year-To-Date and Current pay period values for Accrued, Used and Available sick and vacation time details. Included With: QuickBooks Enterprise 19.0. Accessible: From the menu bar, select Company > Users > Setup Users and Roles (note: only the Admin user for the file can add or modify users). Features: QuickBooks Enterprise 19.0 provides the Admin for the file with a more definitive view of any permission levels that when assigned to a user, would include access to sensitive payroll transactions. 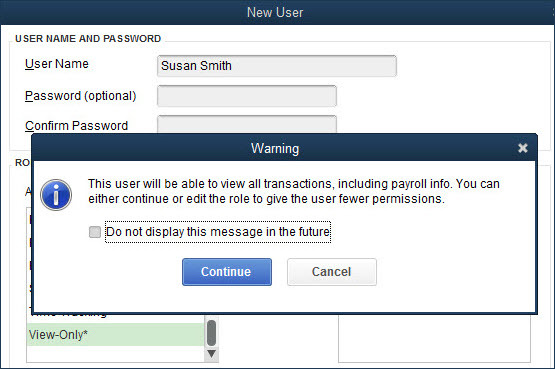 Admin user warned when assigning a permission that grants payroll transaction access. On the role List dialog, if a role has an asterisk (*) next to the name, that Role permits access to sensitive payroll transactions. Available With: QuickBooks Pro (Plus), Premier (Plus) and Enterprise 18.0. This improvement was a slipstream release in a later maintenance releases of multiple years versions of QuickBooks. 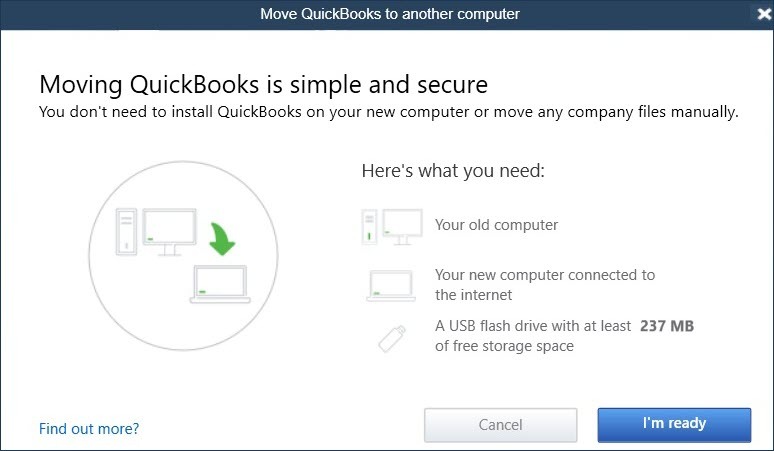 Feature: Simple two-click process to install the newest version of QuickBooks Desktop. The entire upgrade processes is automated and the user has the option to retain the older version of QuickBooks (recommended). 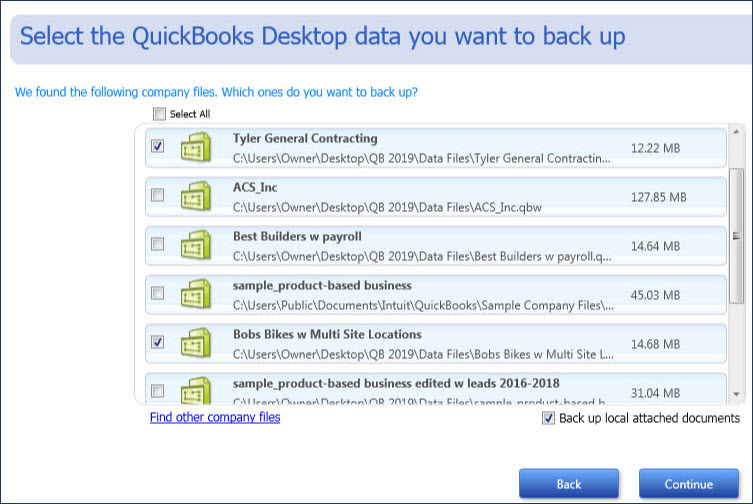 When the user opens a newly installed version of QuickBooks Desktop, the links to their data file(s) will already be included in the No Company File Open window. 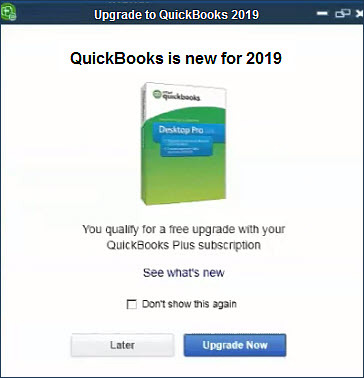 This is an improvement from previous year’s versions of QuickBooks when after installing a new version, the user had to browse to find their QuickBooks files for the first time. Included With: Accessible for QuickBooks Pro, Premier, Accountant 2016 and Enterprise 16.0 and newer. Access: From the menu bar, select File > Utilities > Move QuickBooks to another computer. Feature: This migrator tool downloads the most recent maintenance release of the year’s version of QuickBooks that the user owns. This tool will copy up to three recent QuickBooks date files along with many other items. Old computer where current data file resides. New computer with an internet connection. 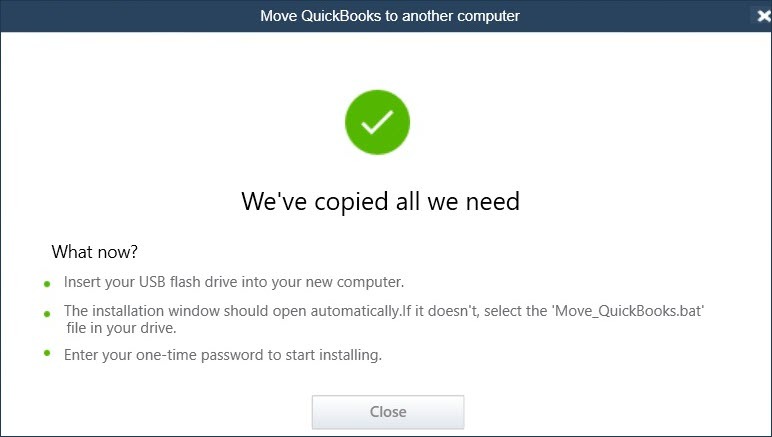 When the feature is launched on the old computer and the QuickBooks user plugs-in the thumb drive, the tool automatically downloads the latest maintenance release of the QuickBooks version the user owns, copies the files needed to install the program and data files on a new computer. These files include: registration and license details for the QuickBooks program version being used, attachments, templates, etc. A comprehensive list can be reviewed in this knowledge base article. Included With: QuickBooks Pro, Premier, Accountant 2019 and Enterprise V 19.0. 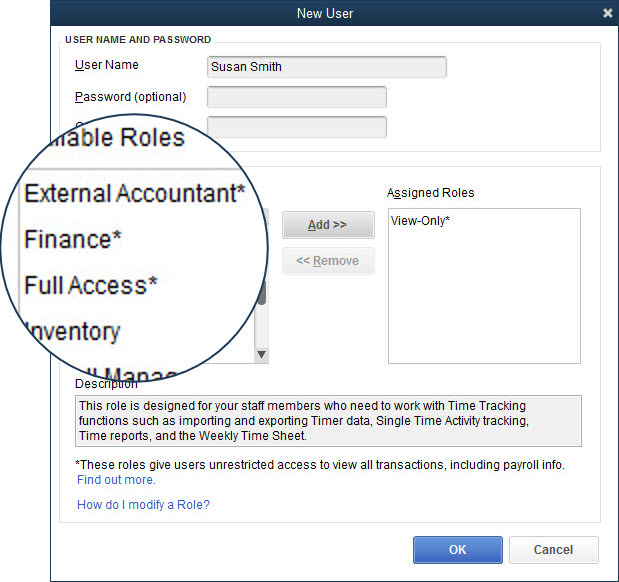 Accessible: From the QuickBooks Accountant menu bar, select Accountant > Condense Data. Optionally, from a client’s version of QuickBooks from the menu bar, select File > Utilities > Condense Data. 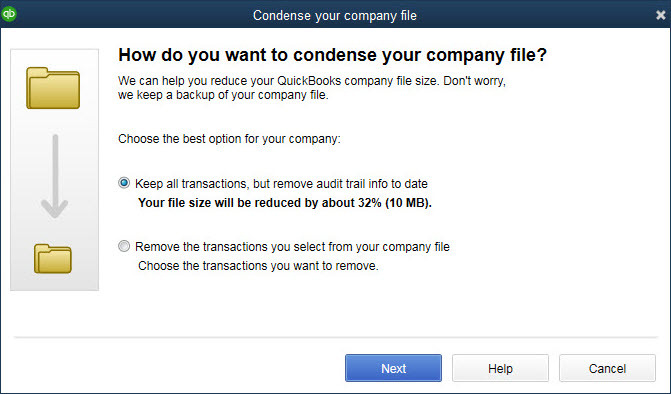 Features: Reliably reduce a QuickBooks company file size without deleting data. When choosing to condense data, there is the option to keep all transactions and only remove the audit trail. 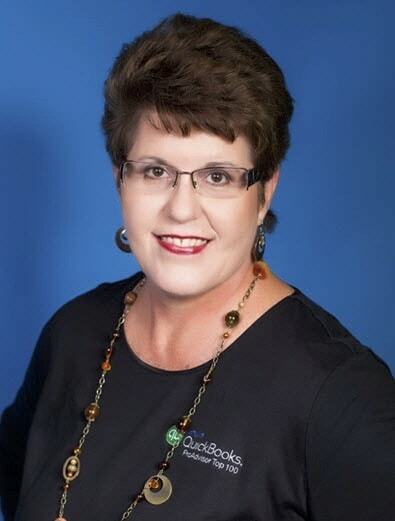 Behind the scenes QuickBooks also cleans up a few performance logs and other technical details, resulting in an estimated 32 percent file size reduction. Accessible: If exporting from one QuickBooks file to another: from the menu bar, select File > Utilities > Export > Lists to IIF Files and select the Lists you wish to export to an IIF formatted file. 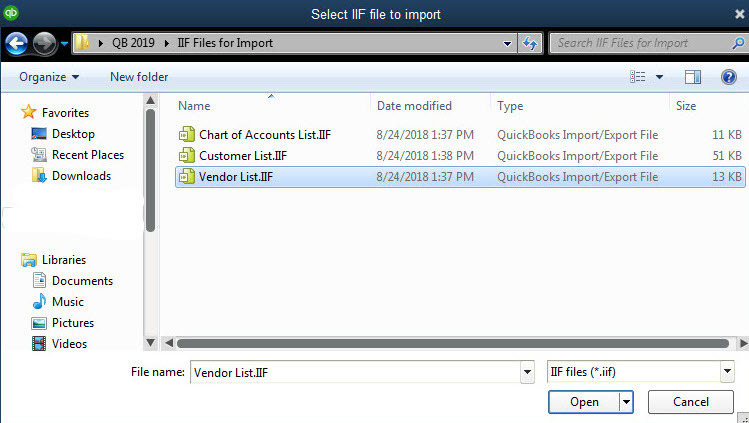 From the new QuickBooks file, select File > Utilities > Import > IIF Files and browse to the IIF file created for import. QuickBooks users can also create an IIF formatted worksheet and manually add data for import. You can learn more about IIF export/import functionality by reading this knowledge base article. Features: Method of importing lists or data into QuickBooks that has been available for many years. Improved IIF importing, validates the data to be imported. Creates a file of records that cannot be imported, permitting the user to fix the errors and import the corrected records separately. 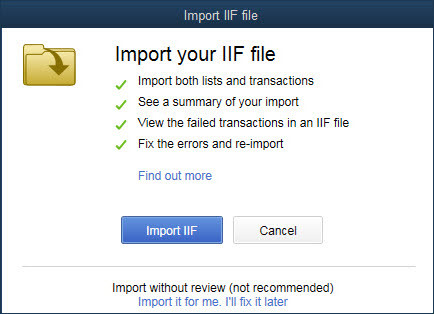 IIF import supports both lists and transactions. Note: Importing any data into QuickBooks requires a certain amount of knowledge about how each of the data components being imported is used by QuickBooks. 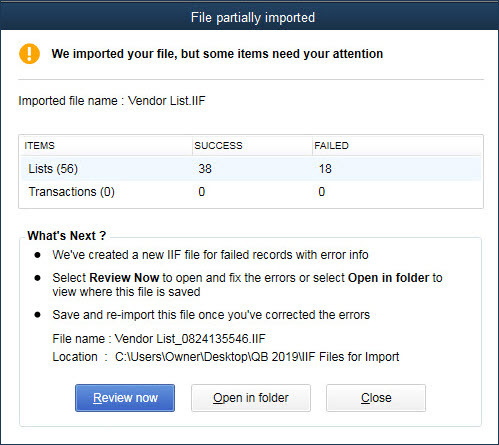 In the example displayed here, there was a Payment Term assigned to vendor records in the vendor import file that was not included with the import data on the IIF formatted worksheet, resulting in the reported errors. 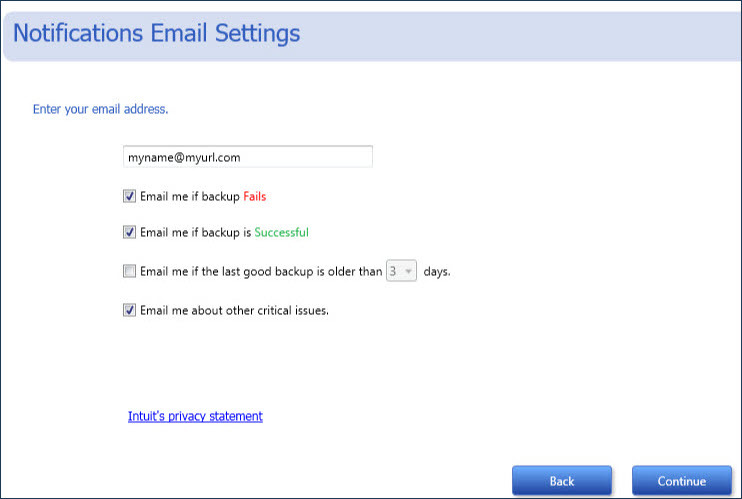 Features: Seamless and intuitive automated data backup and restore experience. 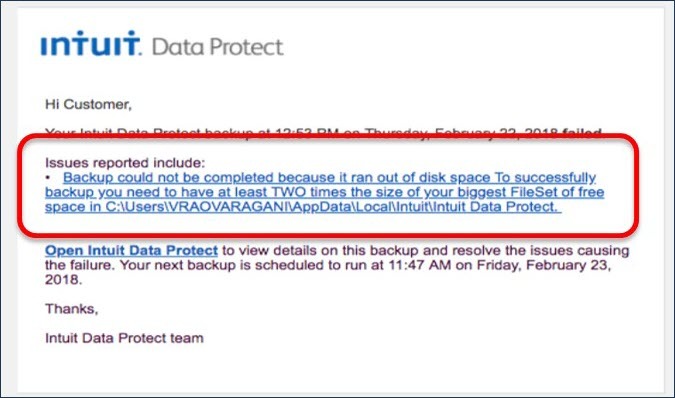 Intuit Data Protect is an online backup service that helps you and your clients protect their data from loss or damage by automatically backing up the QuickBooks data file (Intuit Data Protect uses latest online version of data protection/backup software that optimizes backup speed. Additional fees may apply). 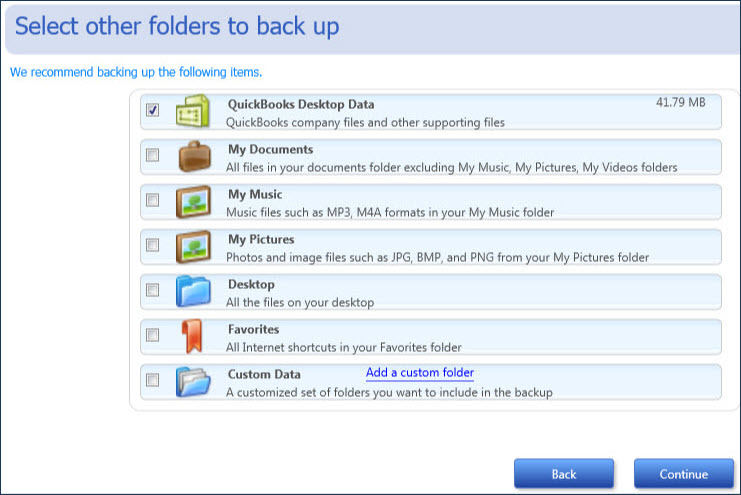 Users may also choose to include other critical data or documents in their backup routine. This year’s release improves the user setup experience and provides options for being notified about the success and/or failure of scheduled backups. Included With: Platinum Subscription to QuickBooks Enterprise 18.0 Maintenance Release R5 or newer with Advanced Inventory enabled. 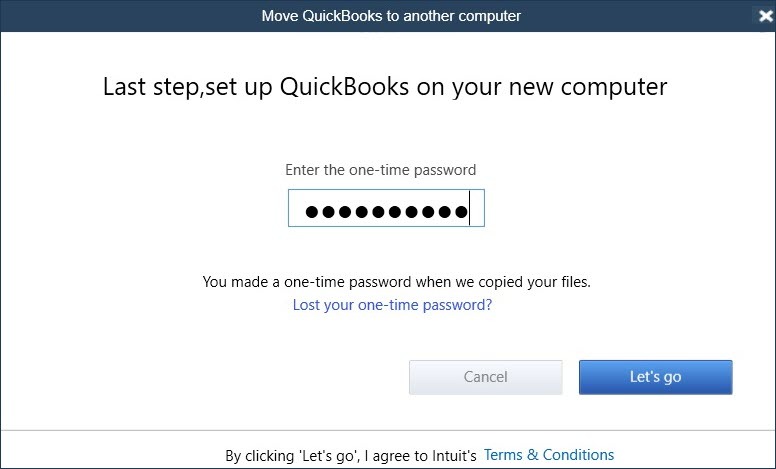 This feature was a slipstream release in a later maintenance release of QuickBooks 2018. Accessible: The Admin user must first enable this feature from the menu bar by selecting, Edit > Preferences > Items & Inventory > Advanced Inventory Settings > Site Operations (Internet connection required). After enabling the Purchase Order Worksheet, it can be accessed from the menu bar, selecting Vendors > Purchase Order Management Worksheet, or the same option from the Inventory menu. 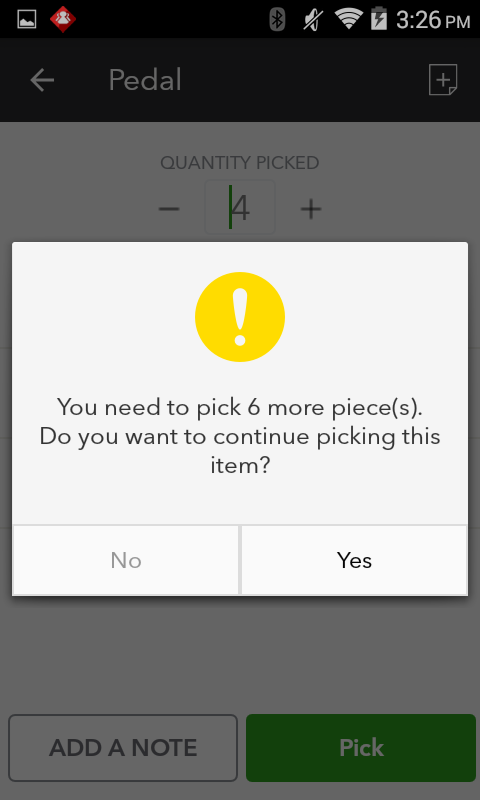 Note: To use this feature with a mobile device, follow the instructions on the Site Operations preference dialog mentioned above. Scanners or mobile devices sold separately. Only available in Advanced Inventory module, which is available in QuickBooks Desktop Enterprise Platinum. Learn more about Advanced Inventory here. 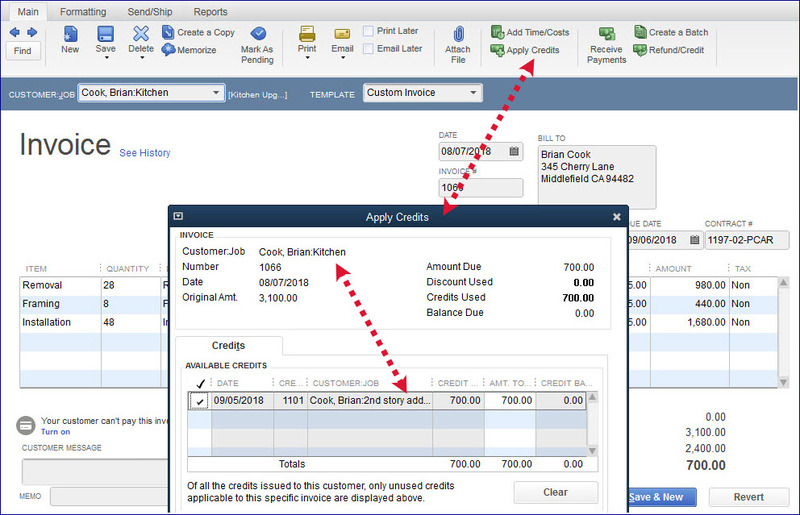 QuickBooks purchase orders are prioritized and assigned to a Warehouse worker (vendor type) and synced with the mobile device(s) across warehouse(s). The assigned Warehouse worker logs into the mobile app from the warehouse location and scans barcodes, or serial number barcodes, or if not scanning, manually enters the quantity of items received. 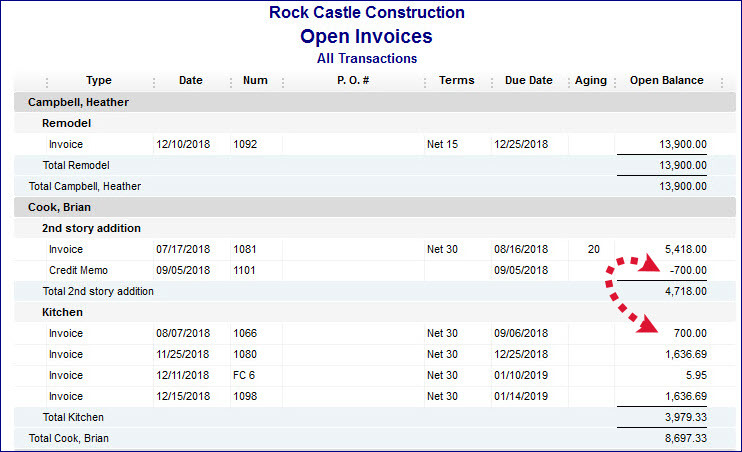 From the Purchase Order Management Worksheet, the QuickBooks user can automate creating an Item Receipt or Vendor Bill from the updated Purchase Order details. Note: This worksheet can also be utilized without any type of mobile app/scanner by printing out the worksheet and marking receipts of line item details manually. Pick workflow: Platinum Subscription to QuickBooks Enterprise 18.0 or newer. 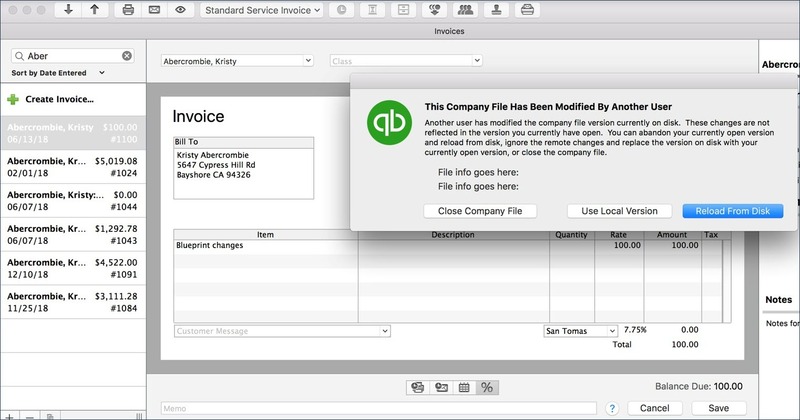 The Pick workflow was included with the release of QuickBooks Enterprise 18.0 with Advanced Inventory enabled. 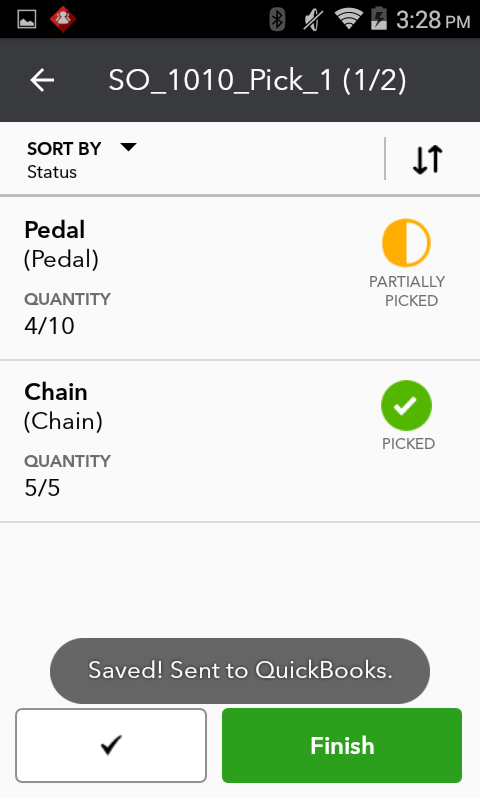 Pack and Ship workflow: QuickBooks Enterprise 19.0, with Advanced Inventory enabled. Accessible: The Admin user must first enable this feature from the menu bar by selecting, Edit > Preferences > Items & Inventory > Advanced Inventory Settings > Site Operations (Internet connection required). 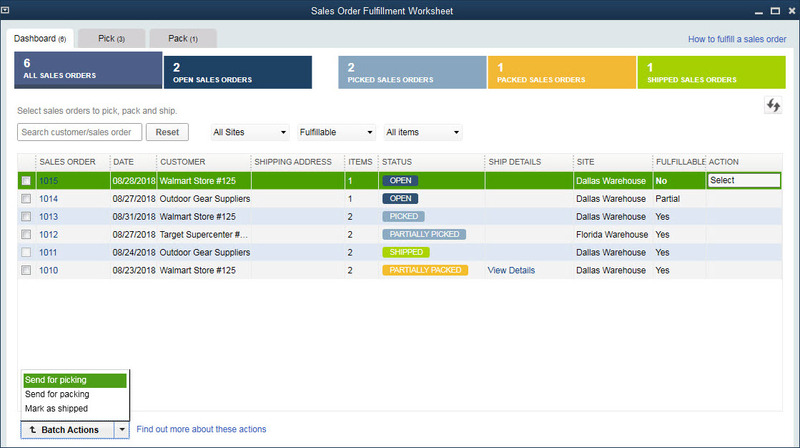 After enabling the Sales Order Fulfillment Worksheet, you can access this worksheet from the menu bar, selecting Customers > Sales Order Fulfillment Worksheet. Note: For Pack/Ship functionality, users must have the latest QuickBooks Warehouse App (currently version 1.2). 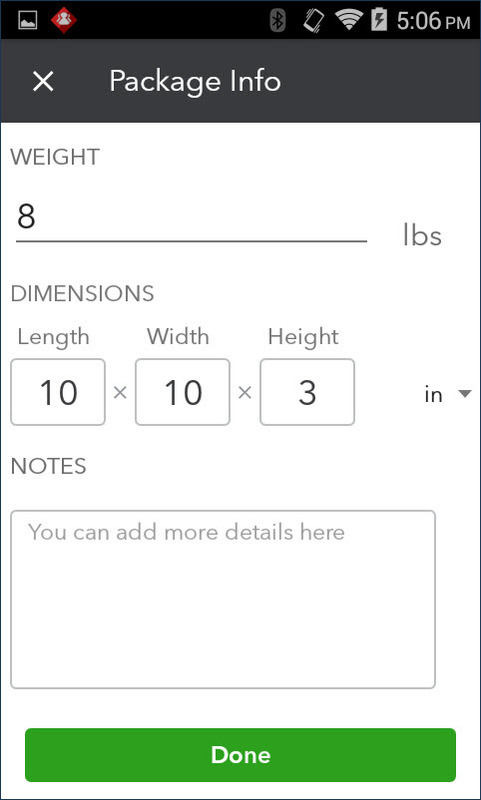 From the mobile device, select Settings > Apps and select the QuickBooks Desktop Warehouse app to view the version information. 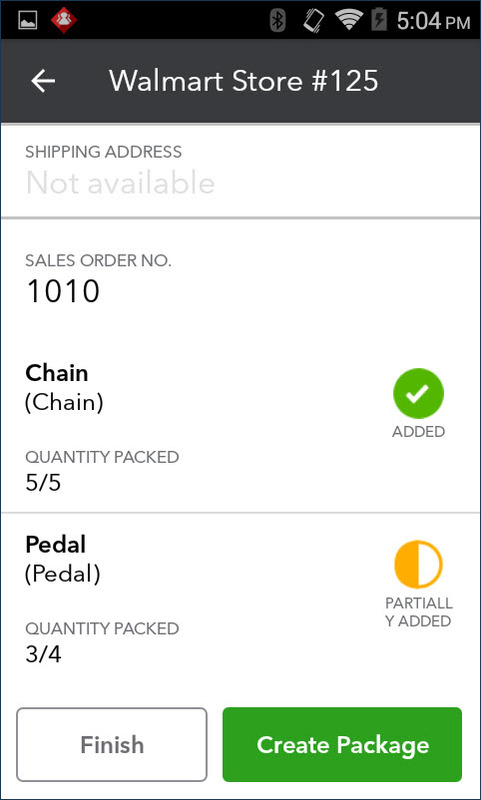 In QuickBooks inventory, picklists are prioritized and created from sales orders and assigned to a Warehouse worker (vendor type) and synced with the mobile device(s) across warehouse(s). 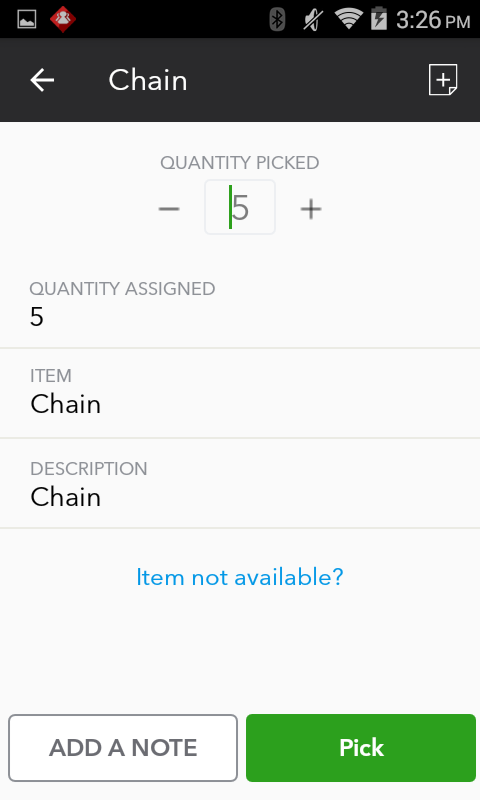 The assigned Warehouse worker logs into the mobile app from the warehouse location (internet connection required) and scans barcodes, or serial number barcodes, or if not scanning, manually enters the quantity of items picked. Updated picklist details are sent back to the QuickBooks Enterprise file and update the Sales Order line details. 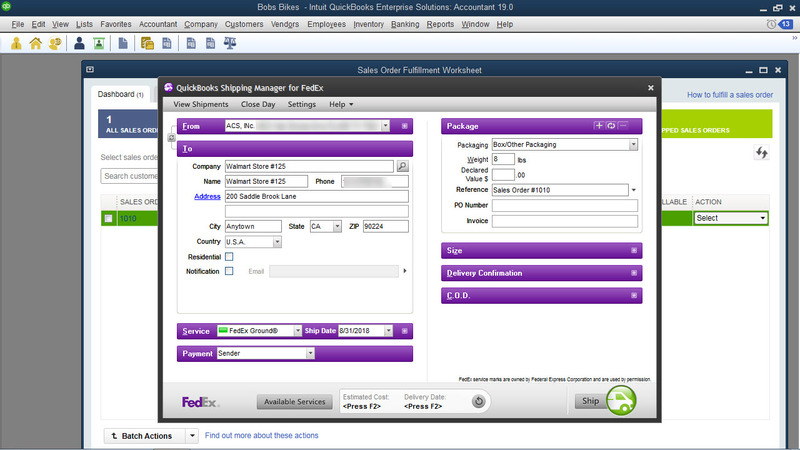 From the Sales Order Fulfillment Worksheet Dashboard, the Sale Order(s) are sent for packing and assigned to a Warehouse worker (vendor type). QuickBooks user prepares the documentation for shipping, optionally using the QuickBooks integration with a FedEx, UPS, or USPS account, and can optionally have the package details added in the Description column on the Sales Order. Included With: QuickBooks for Mac 2019.
iCloud Document Sharing – Convenient method for sharing QuickBooks for Mac file using iCloud sync. Modify your books on your work Mac computer then continue where you left off on your home Mac computer. Bank and or Credit Card Reconcile Discrepancy Report – Identifies changes made to reconciled transactions (for newly created transactions, not those prior to this release). Square Import – Importing sales data from Square via use of .csv file type. Email Tracking – Track dates emails sent with a tab in the Vendor or Customer Centers. User Passwords – Now required. Personal information is encrypted. Editor’s note: This article will continue to be updated as more updates occur for QuickBooks Desktop 2019.